The Bank of Industry (BoI) on Monday signed a Memorandum of Understanding (MoU) with 11 capacity building consultants for the Youth Entrepreneurship Support (YES) Programme of the bank. According to People Monthly Online, at a ceremony to sign the MOU in Lagos, the Acting Managing Director of the BoI, Mr Waheed Olagunju, said the scheme was an initiative to address youth unemployment in Nigeria. The objective of the scheme is to act as an incubation centre where business ideas would be nurtured to full potential. Other goals of the scheme are to deepen financial inclusion by de-risking aspiring entrepreneurs and making them eligible for small business loans. Mr Olagunju said the scheme apart from funding business plans, would build the capacity of youths by equipping them with required entrepreneurial knowledge and skills to become self-employed and better business managers. Participants will be between 18 and 35 years with minimum educational qualification of Ordinary National Diploma. 10,000 online applications would be solicited nationwide from which 2,000 would be selected for the training component programme. According to him, only the top 1,200 online participants will qualify for the in-class training programme annually. The in-class training which would be delivered by the bank’s training partners shall take place twice in a year at the six geo-political zones, including Lagos and Abuja. After School Graduate Development Centre, Fate Foundation and African Community Bridge Foundation. 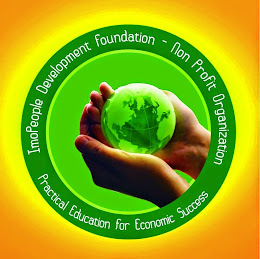 Others are Empretec Nigeria Foundation, Growing Business Foundation, Kaduna Business School, Prinsult Global Consult Ltd., Valucon Business Services and VSL Consulting Ltd. The managing director said that the programme was sequel to the Graduate Entrepreneurship Fund programme, organised for serving National Youth Service Corps members which was launched in Oct. 2015. 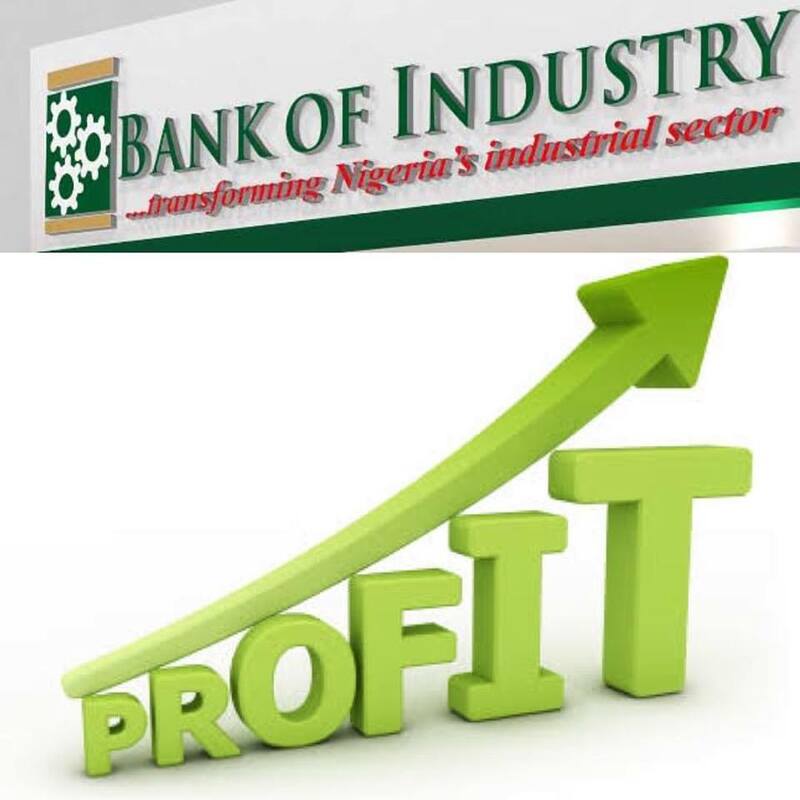 He said that financing of the businesses under the bank’s SME cluster initiative aligned with the UN Economic Commission for Africa’s Commodity-based Industrialisation Strategy. Mrs Nike Adeyemi, representing Fate Foundation, commended the bank, saying that the programme would enhance the skills of aspiring entrepreneurs. Adekunle Gold, a Nigerian musician said that there were lots of youths with innovative ideas but were caged due to finance.